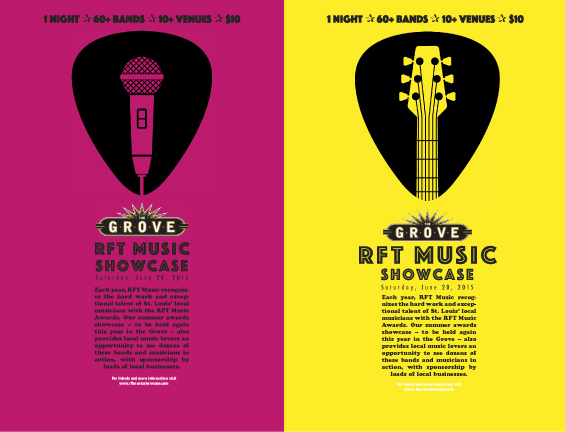 We are a 2015 RFT Music Award nominee. Saaaaaaaluuute! Here’s how it goes according to the RFT — nominees are “chosen by a panel of venue owners/employees, promoters/talent buyers, record store staff, dedicated diehards and other musical minds from organizations all over the city.” Not too shabby. Thanks to the RFT and we’ll let you know when the voting begins.